The Rotary Club of Covington in collaboration with the Devou Park Advisory Board and Kentucky Rotary District #6740 renovated the area of Devou Park known as the Rotary Grove Memorial. The area was dedicated in 1932 to honor deceased Rotarians from the Covington club. The Rotary Club is planning a rededication ceremony that will take place Tuesday, May 27 at noon at the site, which is across from the park's bandshell, during the Memorial during the Memorial Day service in which the renovations will be revealed. Rotarians are offering supporters the opportunity to purchase a permanent piece of history at the site in the form of engraved pavers. Deadline for paver orders is April 15, to allow sufficient time to engrave and install these pavers prior to our Memorial service. Paver sizes: 5x8 at $100 eahc and 12x17 at $250 each. 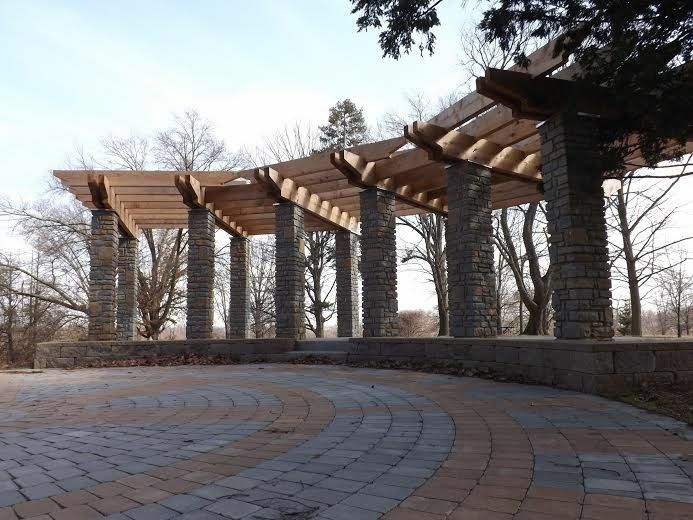 For additional information on purchasing a paver in Rotary Grove Memorial and the Memorial Service, contact Tracy Jones, or visit www.covingtonkyrotary.org.